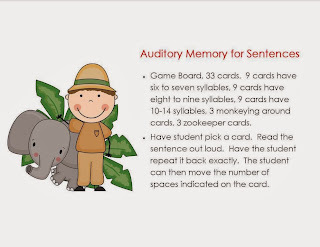 Last year, I made some auditory memory activities for the circus and the farm. 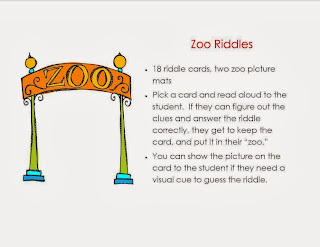 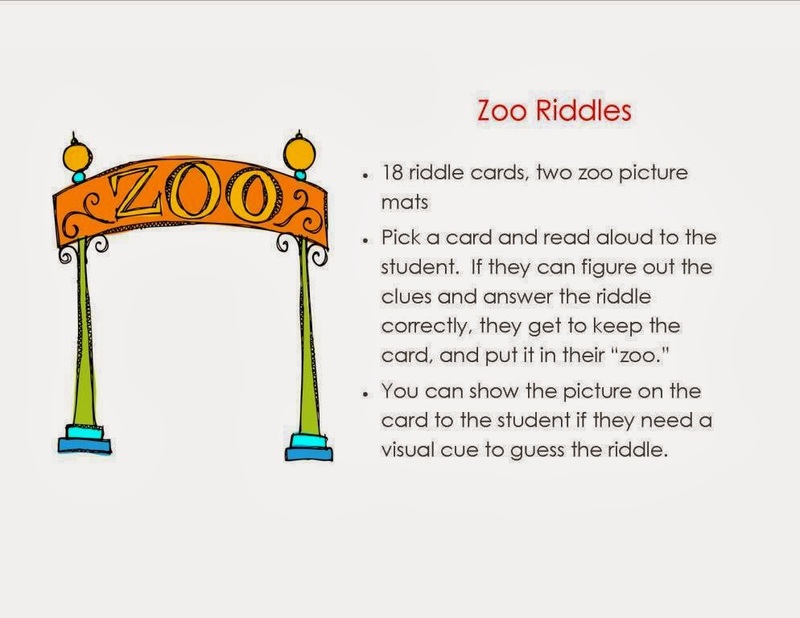 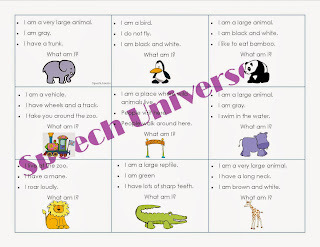 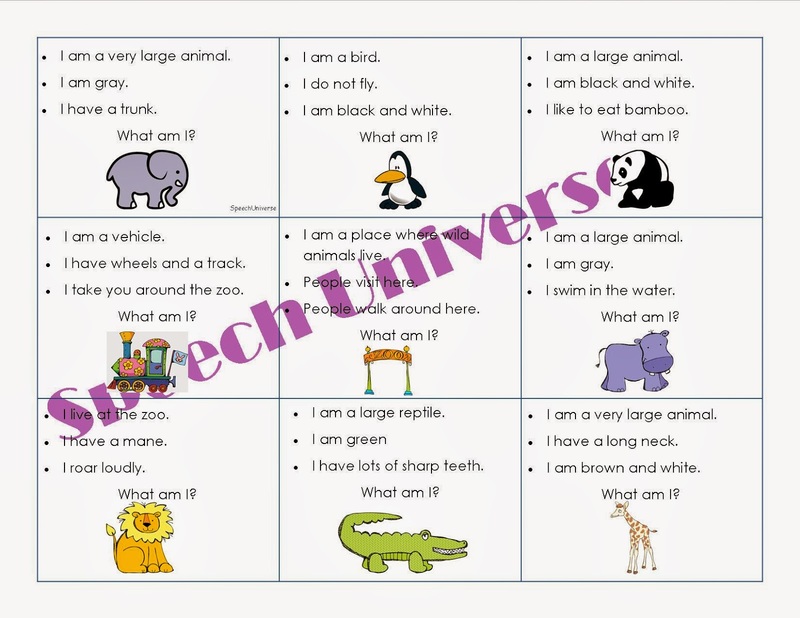 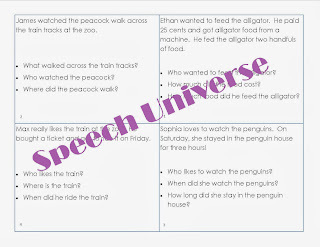 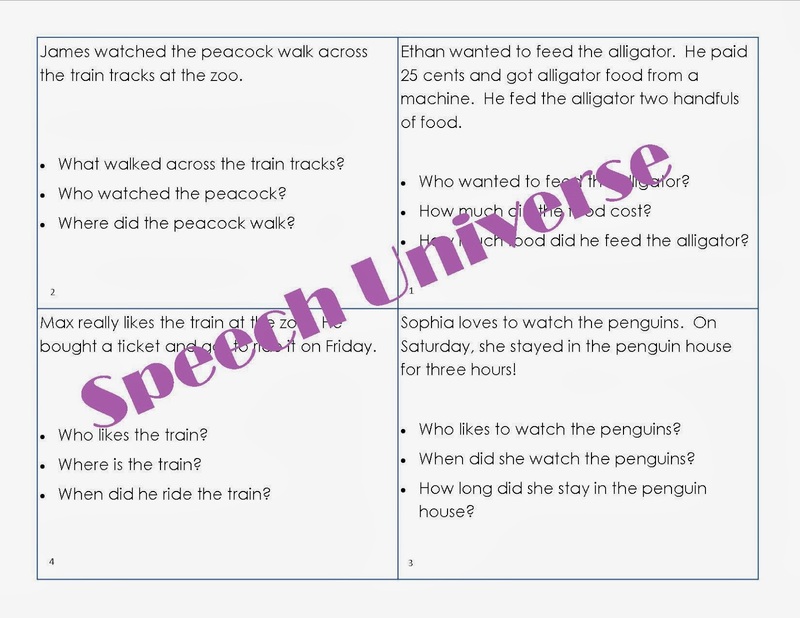 My students loved using those cards, and some were asking me for some zoo cards. 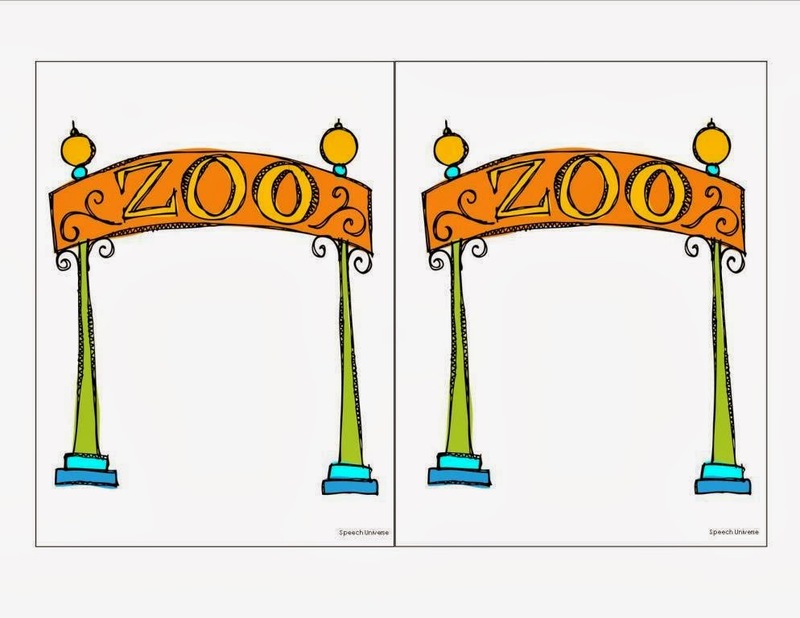 Ask and you shall receive! 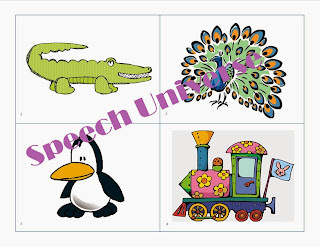 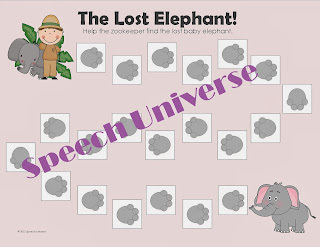 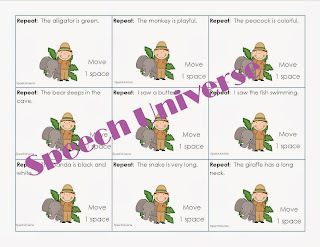 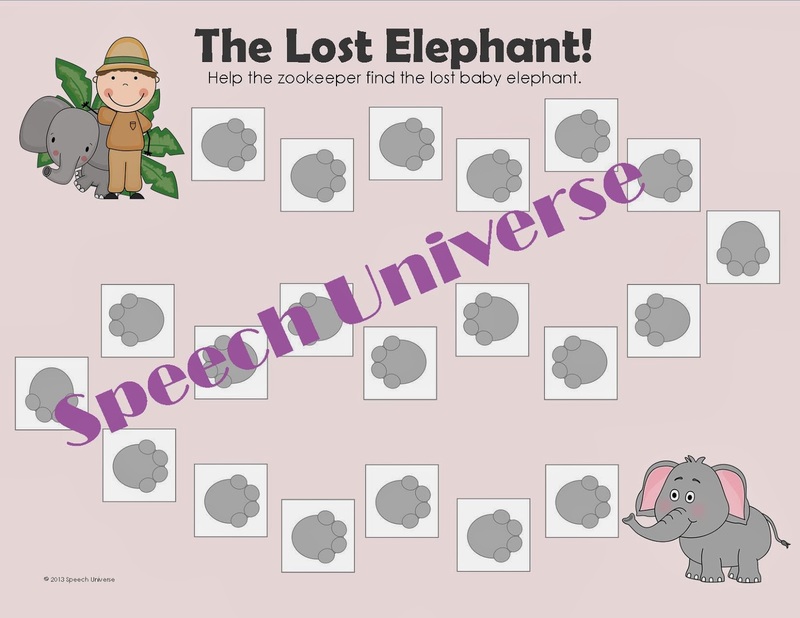 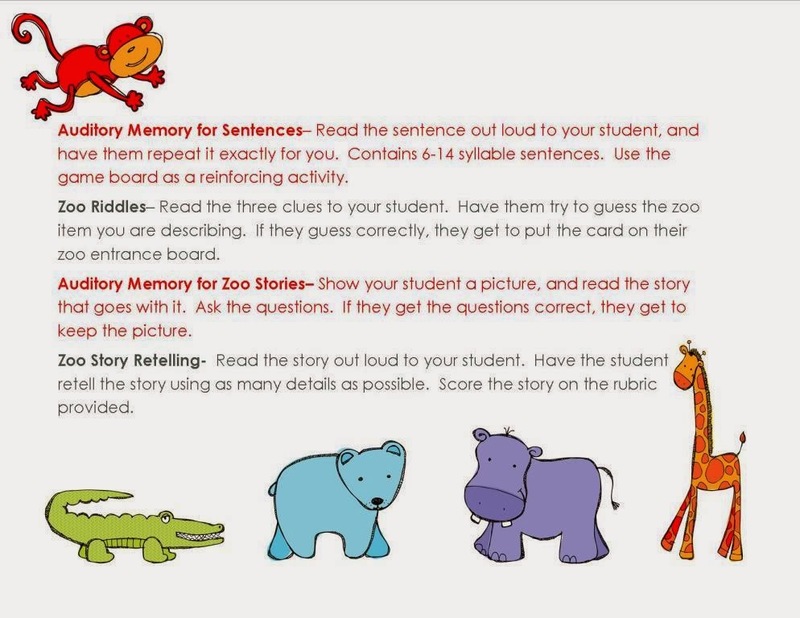 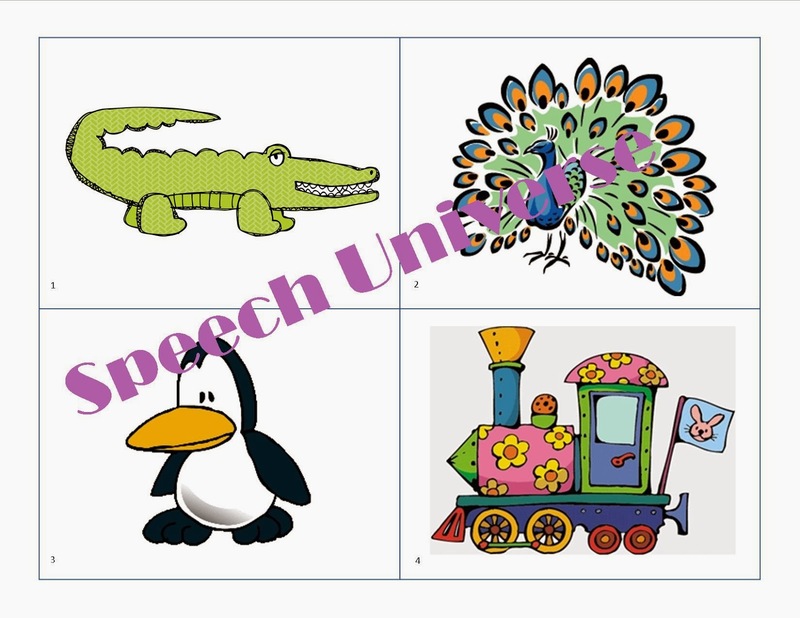 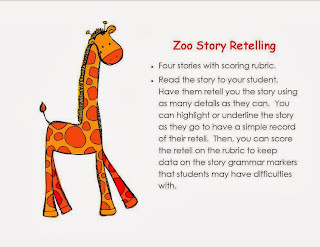 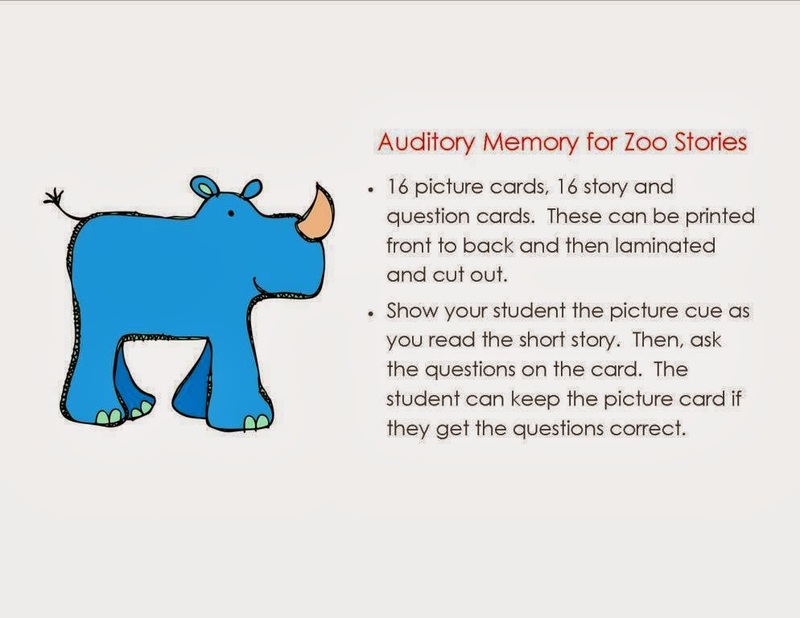 I have created Auditory Zoo: Auditory Memory Activities for Sentences, Riddles, and Stories. 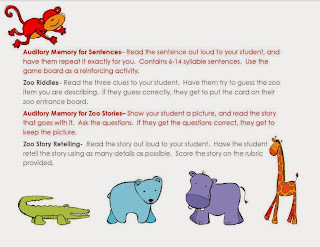 These activities are some of my favorites! 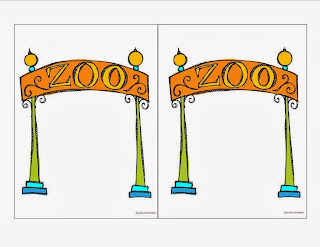 I hope you will like them too! 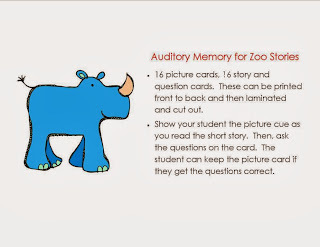 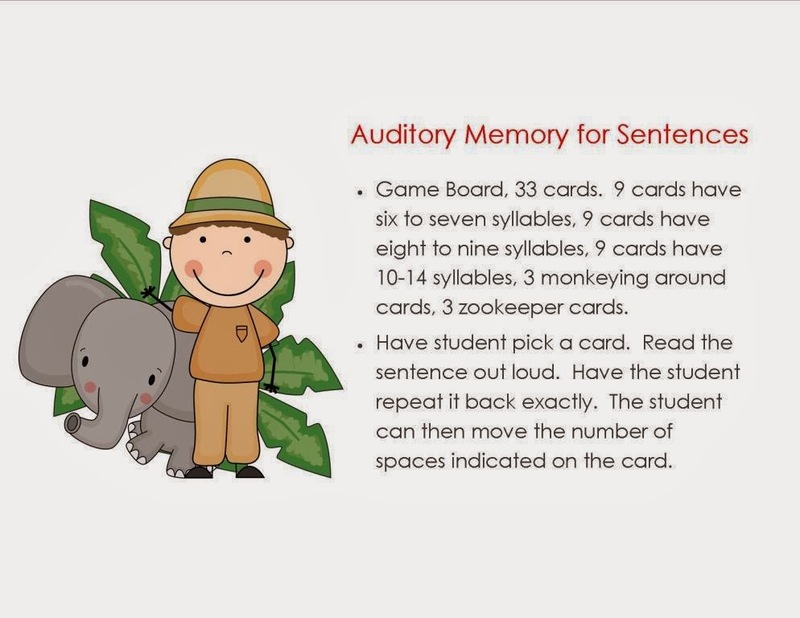 You can get this packet here: Auditory Zoo: Auditory Memory Activities for Sentences, Riddles, and Stories. 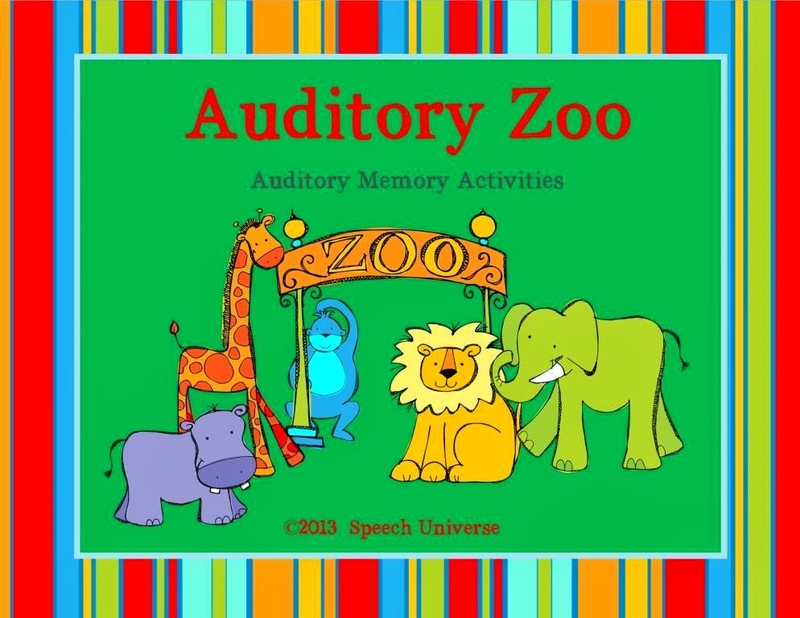 You can also enter to win this product as well as my Circus and Farm auditory memory packets by entering the Rafflecopter below. 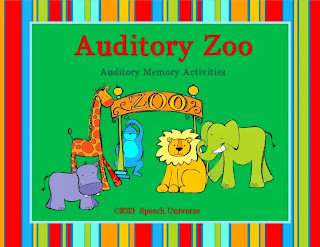 The winner will receive all three auditory memory packets- a $12 value!